Every girl has a secret desire to don a beautiful lehenga on her wedding day. There are thousands of lehenga designs and styles you can choose online and in stores. 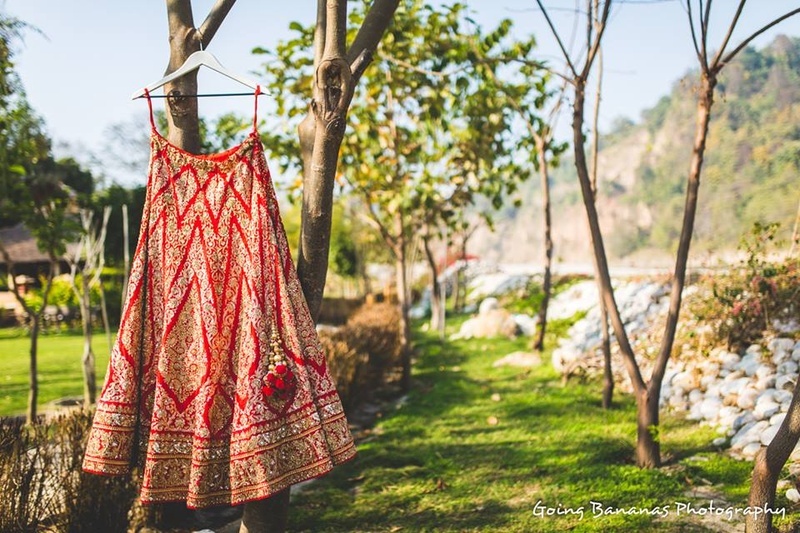 So, here is a little cumulative list for all the latest lehenga trends for 2016, which can be worn for everything from lively sangeet ceremonies to classy cocktail parties. Two toned, coral and aqua tiered lehenga embellished paired with a patch work embellished dupatta and a matching choli.